Don’t get bogged down in an unsavory gutter cleaning task. 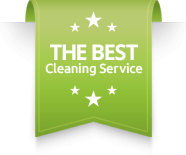 Just call out the experts from Carolina Pro Clean and let us take care of this for you. It’s really as easy as that. A home or a business premises is not a self-contained property — there are many different chores and jobs you will have to take care of if you are going to keep this property looking and performing at its best. And, way at the bottom of this chore list, has to be gutter cleaning. No one wants to spend their time cleaning out the gutters on their property, and yet it needs to be done. Carolina Pro Clean is the answer. We provide expert rain gutter cleaning services to commercial and residential properties on the Outer Banks and across nearby Albemarle area. Get in touch or read on to discover more, or use the form below to request a free estimate. Leakage PreventionWhen your gutter gets blocked, the water it carries no longer flows in the way it should, which can cause leakage and other problems. Investing in gutter cleaning effectively avoids this issue. Mold ReductionImproper function of the gutter leads to buildups of water and moisture in all the wrong places. Over time, this leads to mold, fungal, and bacterial growth. Don’t let this happen at your property. Avoid Unpleasant BuildupOver time, stagnant water creates unpleasant odors, and can even represent a health risk. Gutter cleaning eliminate this problem, keeping your gutters fresh, clean, and functioning as it should. Make Your Property a Nice Place to BeAbove all, a property with a dirty or malfunctioning gutter is quite simply not a very nice place to be. If you want to support a pleasant environment for yourself, your family, your team members, your business partners, your customers, or anyone who needs to use or visit your property, enlist the help of our experts. It all begins with an estimate. Fill in our form below and receive yours, free of charge. Residential and Commercial SolutionsWhether you have a residential property, or if you need gutter cleaning solutions for your commercial premises, we are equipped to provide amazing results. Refuse RemovalWe will remove all the material we find in your gutter from your property, providing a full-service solution which you can rely upon. 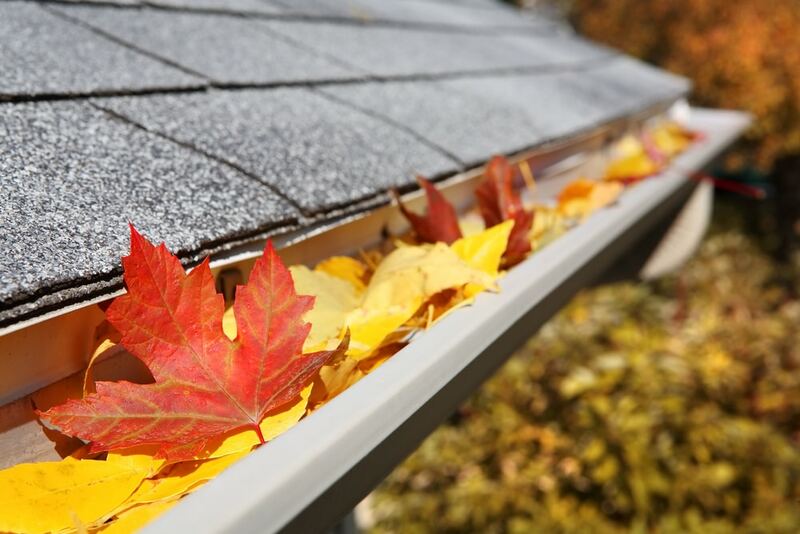 3-Step Gutter Cleaning ProceduresThe 3 Step Gutter Cleaning procedure from Carolina Pro Clean brings together hand cleaning, light rinsing, and more to provide an unparalleled clean for your guttering. This process is done mostly by hand and is followed up with a low pressure rinse to make sure the gutters and downspouts are completely clean of debris. Any material is bagged up and taken away from the property. Service Plans for Long-Term Peace of MindWe want to provide you with solutions you can rely on today, tomorrow, and beyond. This is why we provide service plans to help your property’s guttering stay clean and debris-free for longer. Tailored Services That Suit YouEach client has different needs. This is why we work with you to get to know your requirements, and develop you a service which not only meets your needs, but goes above and beyond them. Ready to begin? Fill in the form below and get an estimate today, free of charge.